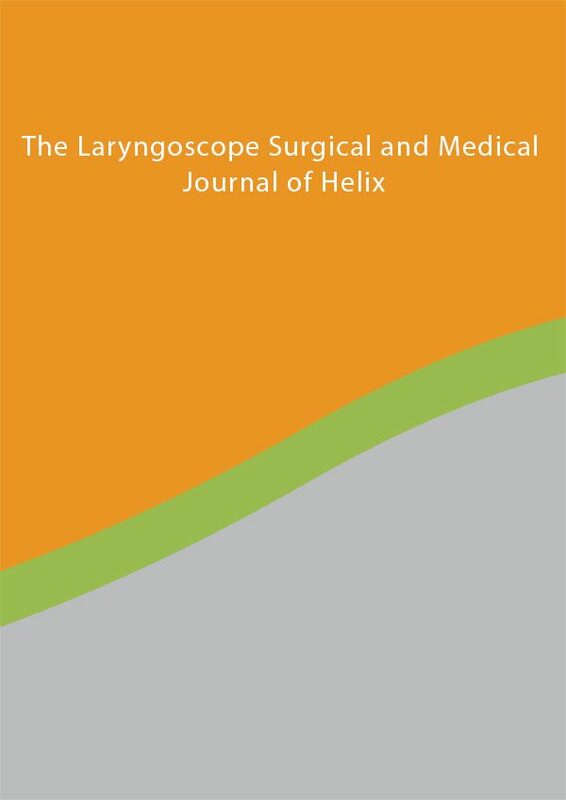 Laryngoscope Surgical and Medical is a scholarly journal that publishes articles on otolaryngology. 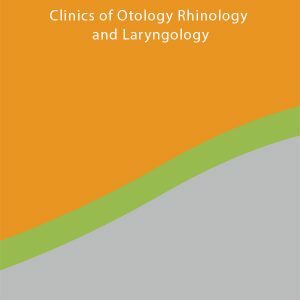 Topics include rhinology, otology, laryngology, neurotology, head and neck surgery, reconstructive surgery, facial plastics, oncology, communicative disorders, and speech pathology, bronchoesophagology, and sleep medicine. 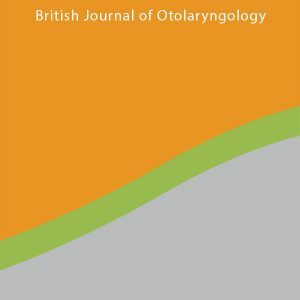 Articles are rigorously peer-reviewed and make significant contributions to the medical practice of otolaryngology through original research, clinical trials, contemporary reviews, practice guidance and techniques, and novel insights. 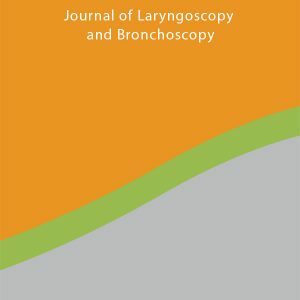 The audience includes surgeons, medical practitioners, researchers, and students, fellows, and residents. 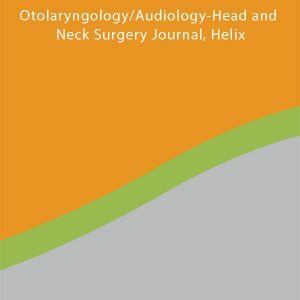 The aim of the publication to provide authoritative information on the latest advances, technologies, innovations, and clinical applications in the field of otolaryngology.